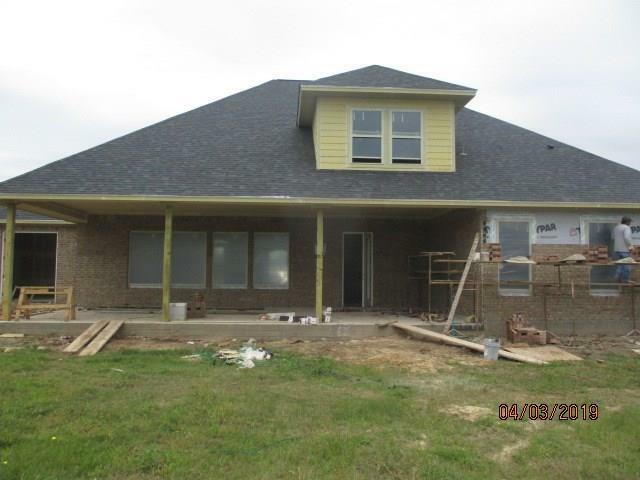 NEW custom complete built home by Chris Peltier in Heritage Oaks subdivision. 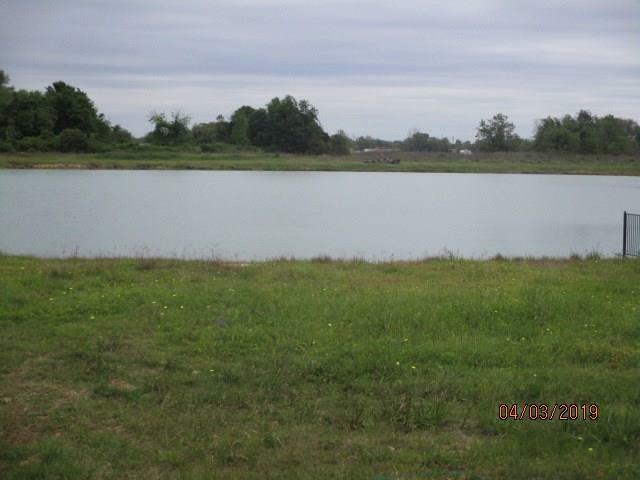 Beautiful Lake Lot!!! 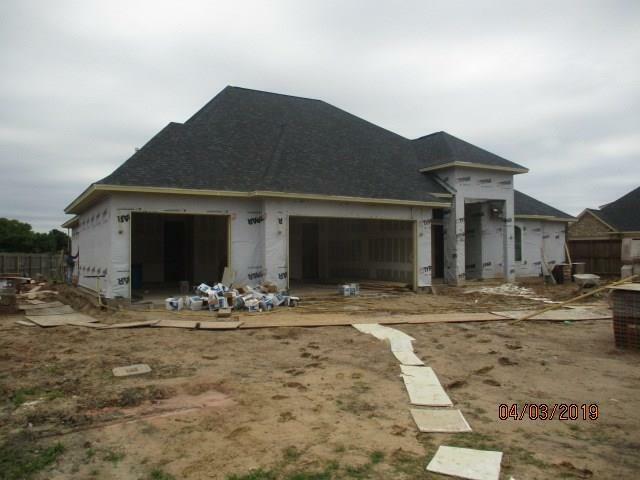 Custom Cabinets, covered patio, many extras throughout. 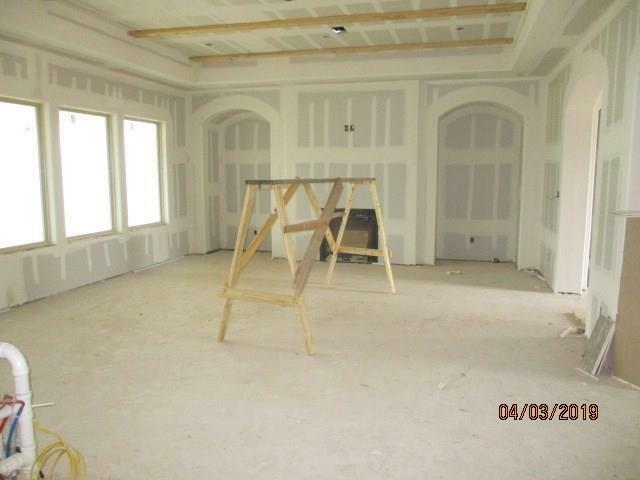 Bonus room upstairs with half bath.